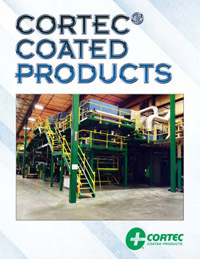 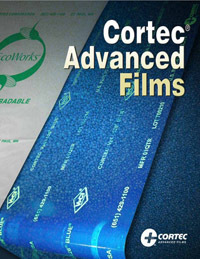 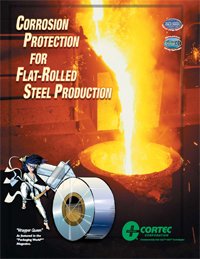 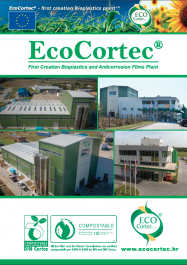 Cortec® has a variety of brochures related to packaging and corrosion control in multiple industries. 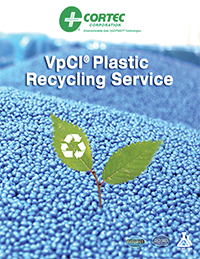 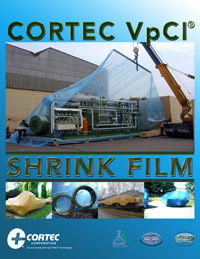 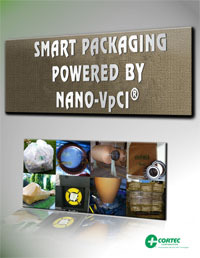 Some are dedicated specifically to the Cortec® Advanced Films, Cortec® Coated Products, and EcoCortec® facilities that produce VpCI® films and VpCI® papers. 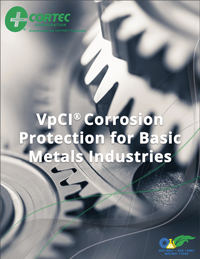 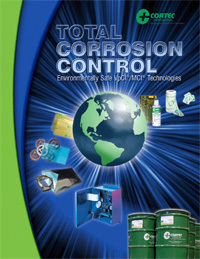 Learn more about Cortec’s corrosion solutions by perusing the brochures below.